Our goods come with guarantees that cannot be excluded under the Australian Consumer Law. You are entitled to a replacement or refund for a major failure and for compensation for any other reasonably foreseeable loss or damage. You are also entitled to have the goods repaired or replaced if the goods fail to be of acceptable quality and the failure does not amount to a major failure. Where a failure does not amount to a major failure, we are entitled to choose between providing you with a repair, replacement or refund. To obtain compensation, you would need to provide documentary evidence of the loss or damage suffered, and documentary evidence that such loss or damage was a reasonably foreseeable consequence of a failure by us to comply with a consumer guarantee under the Australian Consumer Law. Such evidence may include photographs, statutory declarations, receipts or reports (e.g. from your doctor), depending on the loss or damage. Replace the unit with a new or re-conditioned unit free of charge. The 3 year warranty period will only apply if you register your WORX product on the Internet at register.worxtools.com within 30 days of purchase (without registration, the 2 year warranty period will apply). Battery packs are guaranteed for a 12 month period only. The tool has not been misused, abused, neglected, altered, modified or repaired by anyone other than an authorized service centre. 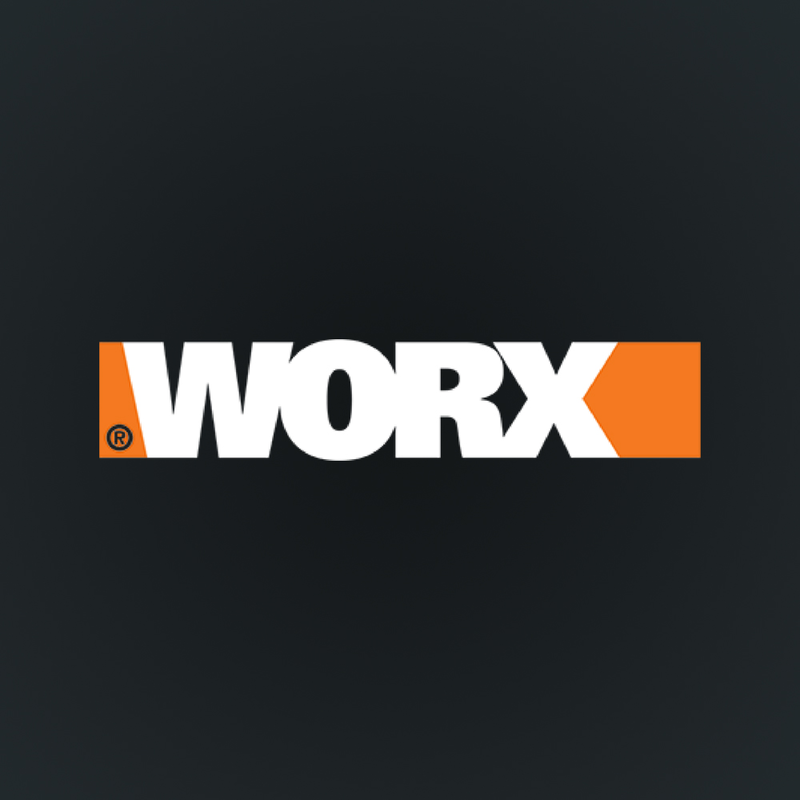 Only genuine WORX accessories and parts have been used on or with the product. The tool has been subjected to fair wear and tear. The tool has not been used for trade or professional purposes. The tools has not been used for rental purposes. The tool has not sustained damage through foreign objects, substances or accidents. Components that are subject to natural wear and tear caused by use in accordance with operating instructions. Unauthorized/improper maintenance/handling or overload are excluded from this warranty as are accessories such as bulbs, blades and bits, etc. Any accessories supplied with the tool. For claims under this WORX warranty, please email us at salesenquires@positecgroup.com or contact the WORX Helpline. To make a claim you will need to provide your online registration document (if claiming under the 3 year warranty) and proof of purchase in the form of a valid receipt that displays the date and place of purchase. Any expense you incur in claiming under the WORX warranty will be borne by you.